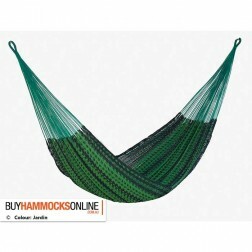 Buyhammocksonline.com.au offers Australia the best range of Mexican hammocks. 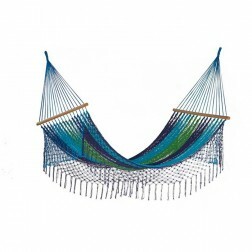 Available to buy online at great prices, our range of Mayan and Mexican hammocks and chair hammocks exude all the excitement and adventure of South America, right here at home! 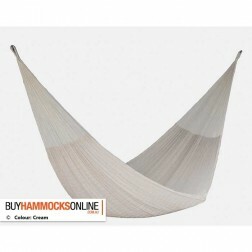 Delivered Australia wide as well as internationally, all Mexican hammocks for sale online from Buyhammocksonline.com.au are guaranteed to impress. 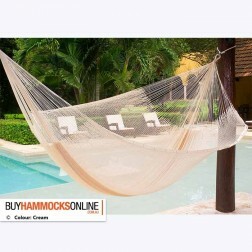 Available in a range of fun colours and styles, buy your Mexican hammocks now from Buyhammocksonline.com.au and experience the comfort and relaxation these great products are known for. 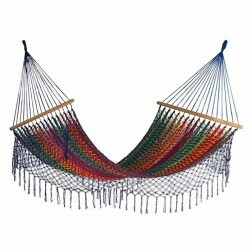 Whether it’s as a gift for someone special or as a little indulgence for yourself, take yourself south of the border with these high quality Mexican hammocks and hammock chairs from Buyhammocksonne.com.au. 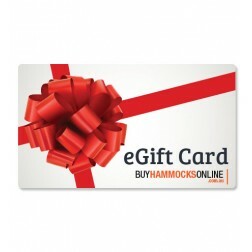 Experience the thrill of a relaxing getaway as you unwind in your new Mexican style hammock, and buy online now from Buyhammocksonline.com.au. 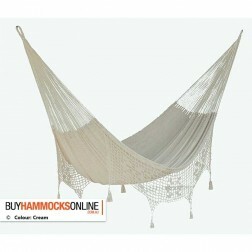 Cotton Mexican Hammocks are the generally the softest and very comfortable hammocks. They stretch and mold to your body shape. 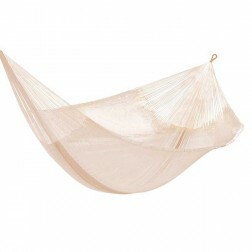 While these hammocks are more delicate than others in our range, the cotton Mexican Hammocks will give years of comfortable wear if cared for properly. If left out in the weather, colours will begin to fade and the material will show signs of deterioration. We recommend to hang this type of hammocks undercover, inside or if they are hung in an open area, simply unhook them when they are not in use, this is easy to do with our range of tree straps and hanging accessories. Outdoor Cotton Mexican Hammocks are purpose built for heavier use than standard cotton string hammocks and are far more weather resistant . These hammocks are handmade from a cotton string 3-4 times thicker than the traditional cotton string which adds to comfort as well as durability. 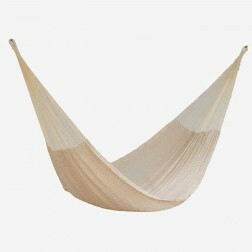 The greatest appeal of these hammocks is the comfort along with a more rugged look and feel. They are great for kids to play in and are ideal to hang undercover or close to the edge of an undercover area. If they are hung in an open / outside area, just unhook them when they are not in use, this is easy to do with our range of hammock accessories. If they are hung close to the edge of an undercover area we recommend you to use the hammock protector if you can find one. Unfortunately we cannot offer hammock protectors at this time. 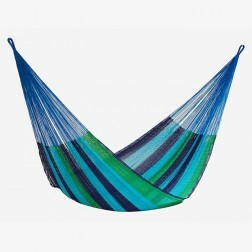 Super Nylon Mexican Hammocks are some of the most durable Mexican hammocks ever made. 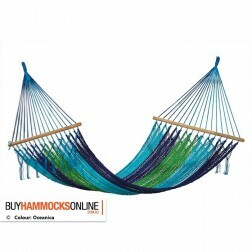 You can leave these hammocks outdoors without the need to unhook the hammock when is not in use. Of course you can also use a hammock protector to help further prolong its life, however the Super Nylon hammocks are made to last a life time outdoors. They are fully weather resistant against mildew and rot and they come with a 3 year Guarantee through the manufacturer. 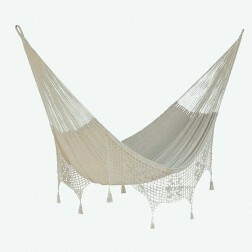 They are hand woven in Mexico with extremely strong, UV resistant nylon string.